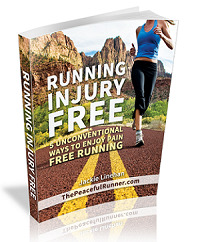 We hope you are healthy and running injury free! And we hope this month's newsletter helps you achieve your goals while learning how "Behavioural Kinesiology Can Help Us Become Stronger Runners!" 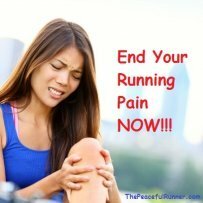 If you find this information helpful and think it may also help others become stronger runners, please be kind and share it! 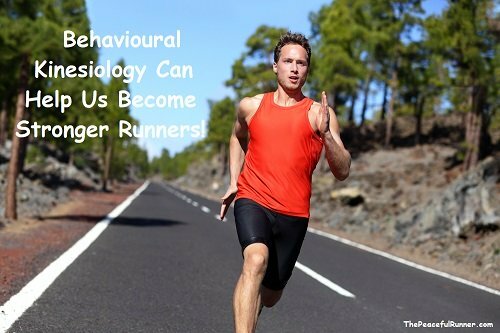 Behavioural Kinesiology Can Help Us Become Stronger Runners! Behavioural kinesiology is the study of muscles and their reaction to various stimuli received physically or mentally. Behavioural kinesiology can help us become stronger runners. 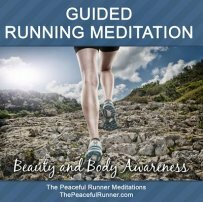 We can use the knowledge discovered in this discipline to positively stimulate our muscles and keep them strong while running. Many studies have been conducted to test true or false statements with consistent results, i.e. true statements resulting in stronger muscles, false statements resulting in weaker muscles. Other studies conducted have tested muscle strength using positive and negative statements which also showed consistent results in muscle testing. For example, muscles test stronger to a positive statement such as "you are beautiful" but weaker in response to the negative statement "I hate you." In the studies that tested true/false statements, subjects tested had no prior knowledge of the topic and their muscles consistently tested stronger in response to true statements and weaker to false statements. How is this possible? How does the body (muscles) know if something is true or false with no intellectual knowledge of the topic? So how can we use this knowledge to make our muscles stronger while running? Until next month, be happy, healthy and keep running! Have you enjoyed this month's issue of our newsletter? If you would like to have each new issue delivered directly to your Inbox, subscribe here.